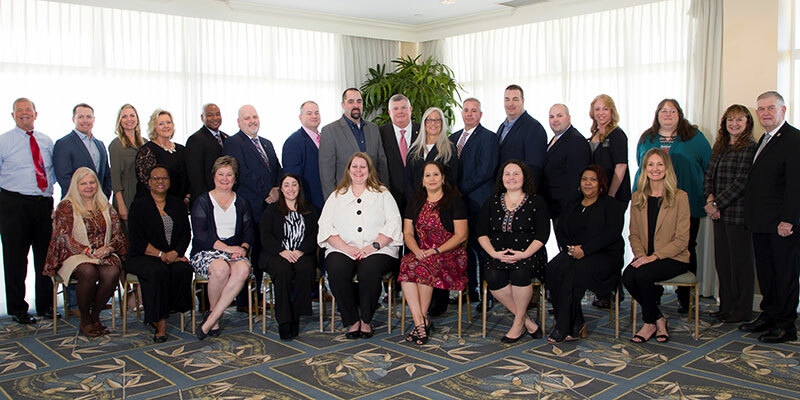 APCO International is pleased to announce that the following individuals have earned the Certified Public-Safety Executive (CPE) designation following completion of the culminating course, a two-week capstone seminar at APCO headquarters in Daytona Beach, Florida. A graduation luncheon was held January 17 at The Shores Resort in Daytona Beach. During the event class president Anessa Westmoreland spoke about the personal and professional bonds that were created during the program. 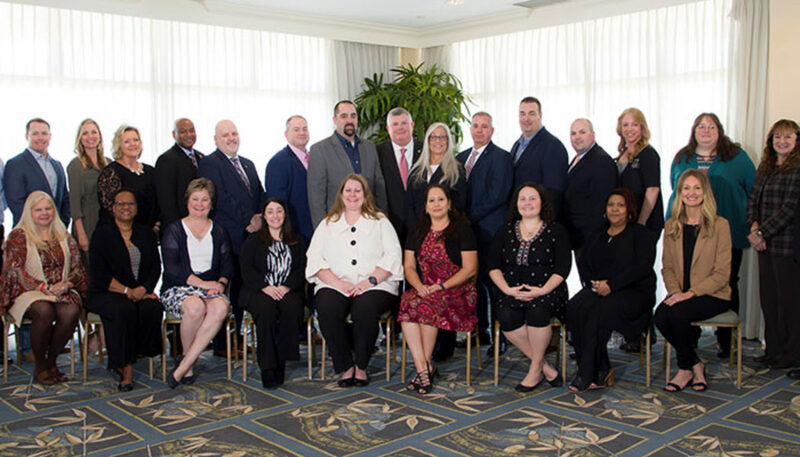 The CPE Program is the only executive leadership program focused specifically on the public safety communications industry. It consists of two 12-week online courses in addition to the nine-day capstone seminar. During the CPE program participants explore the differences between managing and leading; learn how to initiate and manage organizational change; participate in intensive study and self-exploration to identify their own unique leadership style; use case studies from esteemed colleges and universities to challenge their leadership skills; and develop a network of like-minded public safety executives all committed to leading the public safety communications industry forward. Instructors include master’s and doctoral level professionals in the field of organizational development and leadership. A new CPE session started in January 2019 and applications are being accepted for one beginning in July 2019. Applicants do not need to be members of APCO International. However, APCO members can apply for a scholarship to cover some of the costs, including travel for the capstone course. CPE applicants must meet at least one of the following requirements: possess an associate’s degree or higher; be a graduate of APCO’s Registered Public-Safety Leader (RPL) Program; or have a high-school diploma and a minimum of 10 years’ experience in public safety communications at the supervisor, manager or director level. For more information, visit apcointl.org/cpe or contact CPE Program Coordinator Dr. Timothy Scanlon at (386) 944-2486.